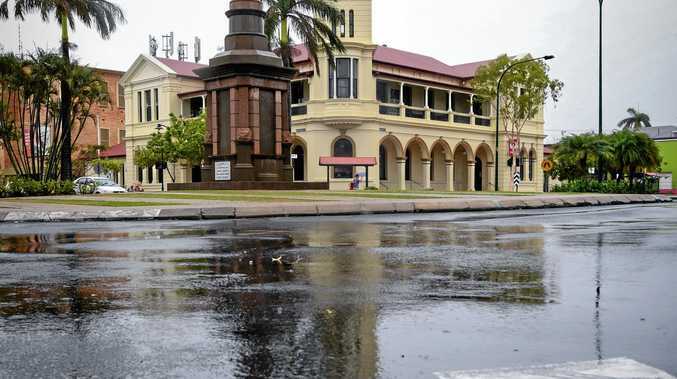 FAMILIES and retirees hitting the road in search of adventure make for big business in towns and communities across Queensland and New South Wales. 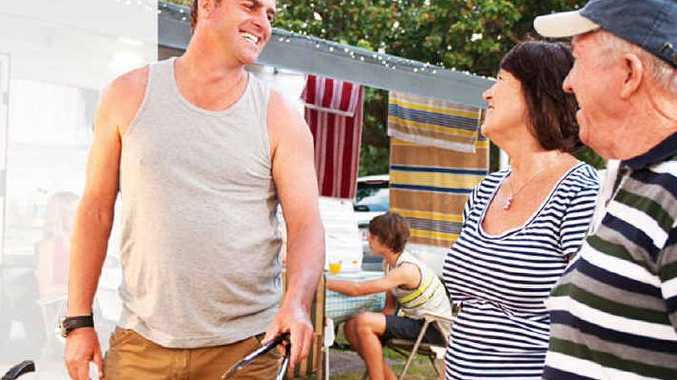 Caravanning Queensland operations manager Kristy Ponting said grey nomads and family travellers made up the biggest share of transient holiday-makers. "Grey nomads are very important ... but it is the family travellers that are by far the biggest market," Mrs Ponting said. "Grey nomads are more widely seen, but family travellers also inject millions of dollars into the economy. "It is really a great way to see the state; hopping in a caravan and hitting the highways." Mrs Ponting said people were drawn to the freedom caravanning afforded. "One thing that really brings people to Queensland is nature," she said. "It is the experience the majority of road users are after. Caravanning also affords a lot of freedom. You can go where you like, when you like and you can do all that in your own time." Mrs Ponting said the caravanning and camping sector injected more than $1.4 billion into the state's economy. "We are a very lucky sector in that the global financial crisis did not really affect us," she said. "The caravanning and camping sector has continued to grow each year. It represents about 25% of the state's total tourism market." Lyndel Gray, CEO of the Caravan and Camping Industry Association of NSW, said NSW was a favourite state for caravanning and camping and had a 33% share of national visitor nights. "In the last year there were 10.1 million domestic visitor nights spent camping and caravanning ... delivering over $1.5 billion in economic value to the state," she said. "Caravanning and camping accommodates over 26% of the visitor holiday nights in regional NSW, making it a vital part of the tourism infrastructure. "In NSW, 38% of caravan and camping visitors are aged 35-54 with a high proportion of these being families holidaying with children. Families taking caravan holidays in NSW increased around 10% last year."